Today Microsoft, Playground Games, and Turn 10 Studios released the launch trailer for this year’s biggest racing game, “Forza Horizon.” Featuring an immersive landscape that includes the epic vistas of Colorado, USA, alongside some of the best cars in the world, the launch trailer for “Forza Horizon” is a stunning piece designed to give “Forza” fans a peek at what the game will have in store for them when it launches on October 26th exclusively on Xbox 360. In addition, the launch trailer also confirms the upcoming release of the “Forza Horizon” demo, which will be available to download on Xbox LIVE starting October 9th. The “Forza Horizon” demo has been designed to whet fans’ appetite for open world automotive action that will be the centrepiece of the game. 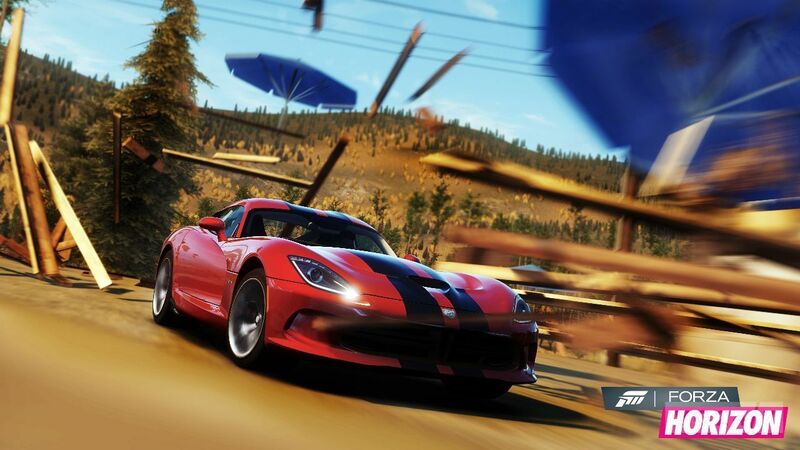 In the demo, players will get a chance to experience the Colorado of “Forza Horizon”, driving a number of different cars across a variety of different event types – from Horizon Festival events taking place in the dusty, dirt roads of the upper hills – to a climactic street race that find players winding up, around, and over the fictional Finley Dam. All players who download the “Forza Horizon” demo and then purchase and play the full game will receive a specially designed custom 2013 SRT Viper GTS, which was designed to highlight Forza Horizon’s “gone-gold” status. This rare livery will only be available to those who download the demo and purchase and play the game. The “Forza Horizon” Xbox LIVE demo requires an Xbox LIVE account and Gold member exclusive access (during the first week of the demo’s availability). Look for the “Forza Horizon” demo on October 9th, available as a free download on Xbox LIVE.